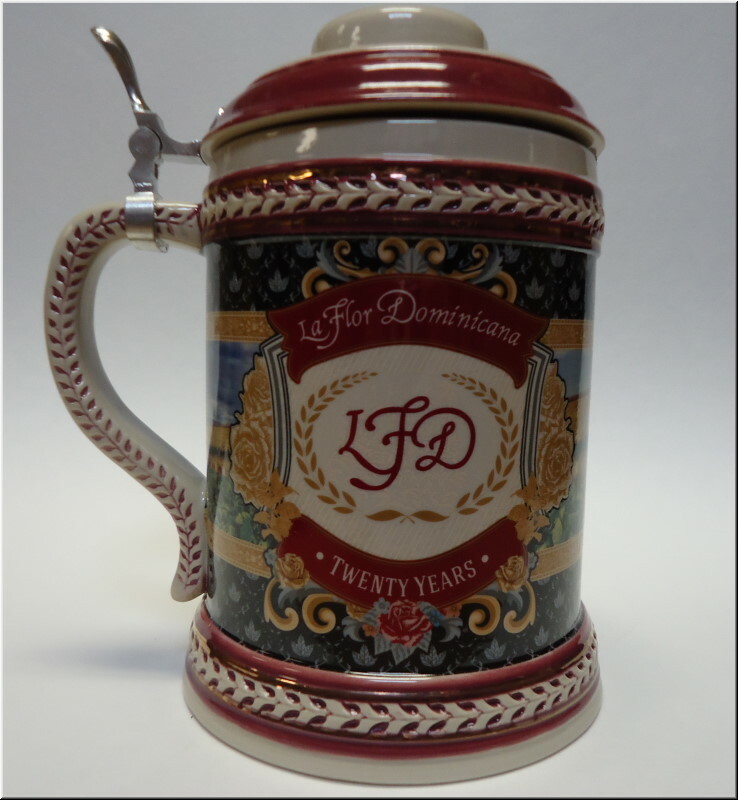 Each stein contains 20 La Flor Dominicana Toros from 1994! Extremely Limited Supply. It's a Merry Christmas for Padron fans! This ultra-premium gift pack contains one each of the following: Exclusivo, Imperial, Torpedo, Diplomatico and the 'very elusive' ''A''! Available either in natural or maduro wrappers. 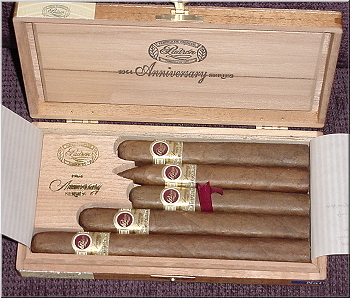 All of these Padron 1964 Anniversary cigars are, without question, the best available. As you may guess, the supply is very limited. This is a great gift idea for the serious cigar lover, or you may have to order one for yourself! Limit one gift pack per customer. Gift pack of 5 cigars $79.95 plus shipping.